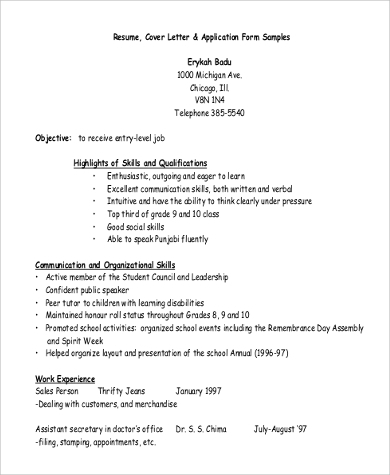 A resume is a document that can hand the first step of success to a prospective employee. 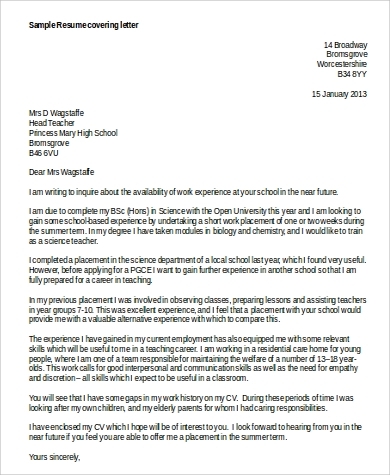 It includes all the professional information about someone thus, should have a professional appearance too. Formats of resumes may vary depending on the likeness of an individual. 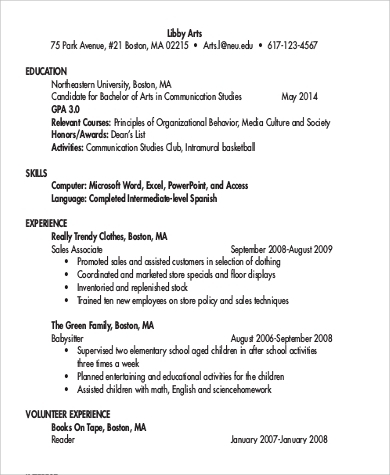 No matter what format you use for your resume, make sure to just make it simple, basic, and clean. 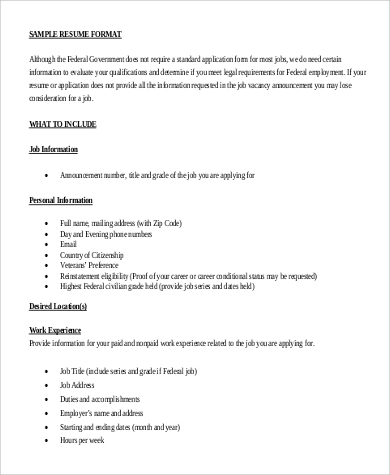 There should be no items that may possibly distract your prospective employer that may get more attention than what is the content of your resume. 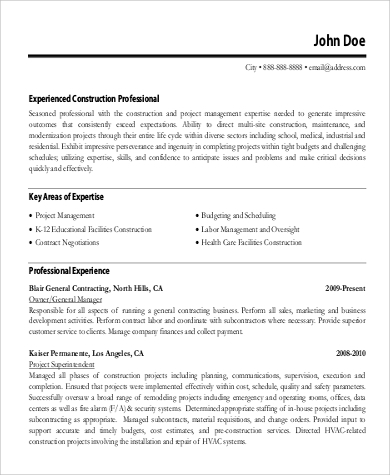 We can provide you with Sample Resumes to show your different format samples of a basic resume. Almost all industries require their applicants to pass a resume first before they are being scheduled for an interview. 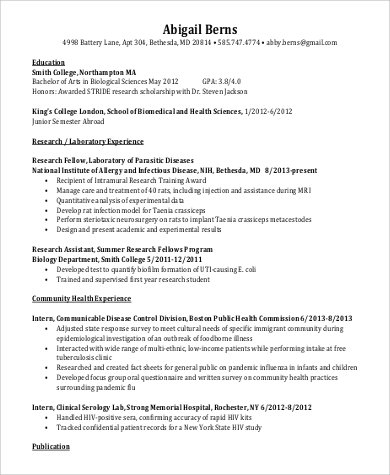 Remember to make your resume stand out so they can take notice of you. By using the term “stand out,” it doesn’t necessarily mean that you need to print your resume on a scented and colored paper. What you need to do is make it simple so that details will take most of the focus of the person reading it. 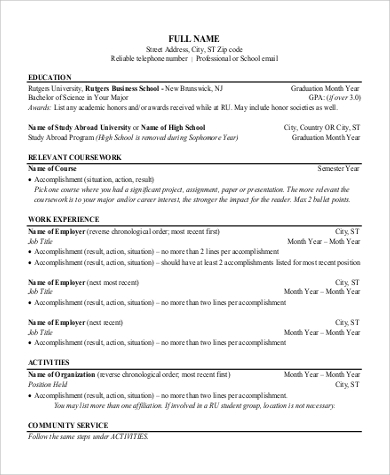 We have Simple Resume Formats for you. 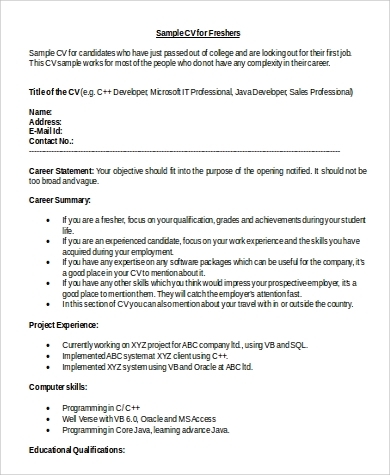 Basic resume formats do not mean that it can lead to lesser chances of being chosen for an interview. In the professional world, cleaner and simpler documents tend to look more appropriate for the working environment. Such documents evoke professionalism and maturity. These items must fill only a few inches of the first page of your resume. This is sort of a simple background of your personal details. the location of your company. If all of these information will fit on the first page of your resume, then you are doing good. Should there be a need to use another sheet due to many work experiences, no problem. As long as you keep the format simple, you are doing good. 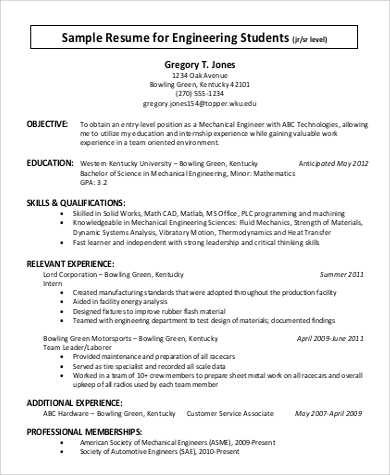 Lastly, to create a basic format resume format, make sure to use lines, dividers, bullets, and numberings properly. Make most of them aligned if possible so they can be pleasing to the eye. 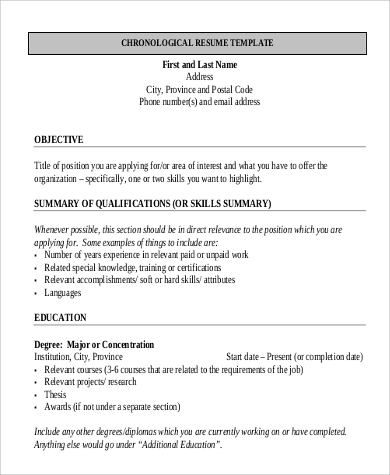 If you need help in creating a resume with a basic format, we provide Resume Format Examples.